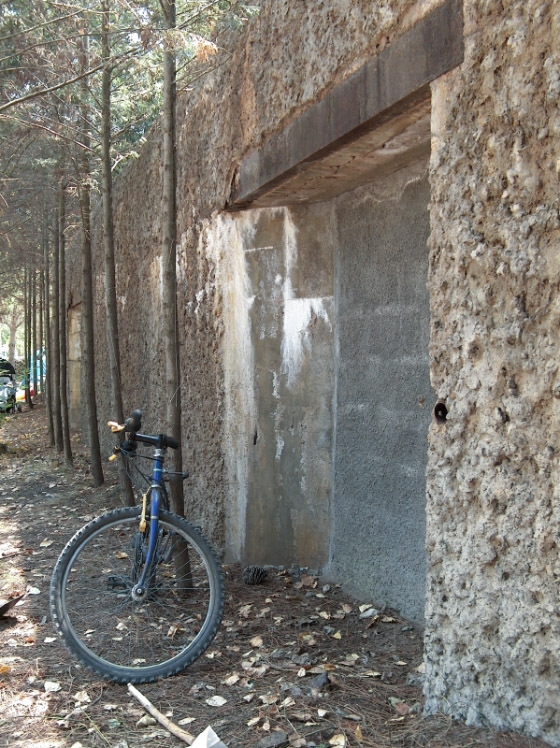 The most complete army battery of the Südwall at La Tamarissière (Agde) has the only built 638 hospital bunker on this side of the front. The bunker was closed since the 1950s but has been reopened this weekend by a local group of enthusiasts. Pipettes, syringe boxes, various tubes and even remains of unused glass x-ray negatives were found inside the bunker. The group will now clean the bunker and it will be part of a future museum. You can find photos on the group’s Facebook page.